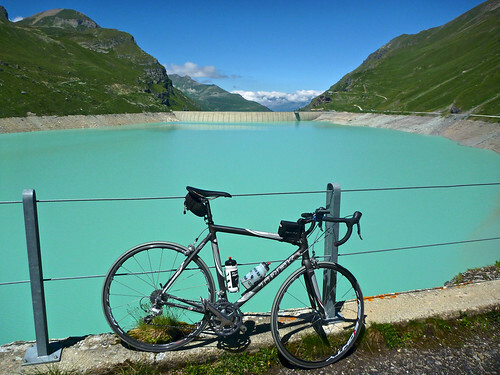 I love (love), climbs to Alpine dams/lakes. 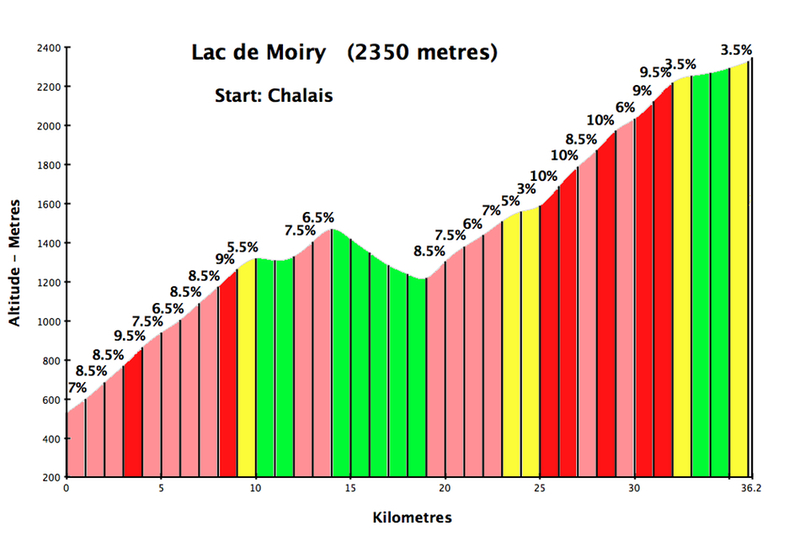 And the ascent to Lac de Moiry has to be one of the hardest. 2100 metres (7000 feet), hard work. 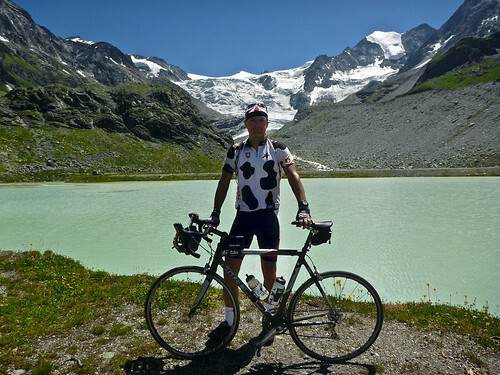 I took the harder but quieter route via Vercorin – it adds 300 metres of climbing but has far less traffic. See the map for the easier route, which I used for the descent. 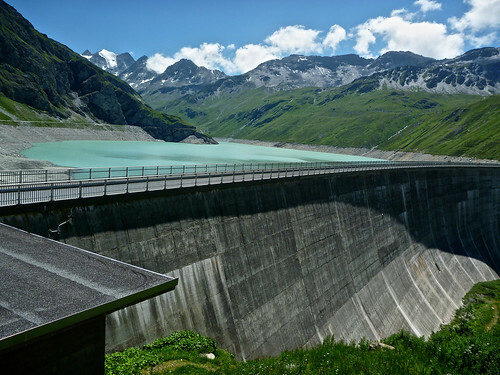 The Valais region of Switzerland is full of fantastic climbs to glacier dams/lakes. See here for some of my favourites. 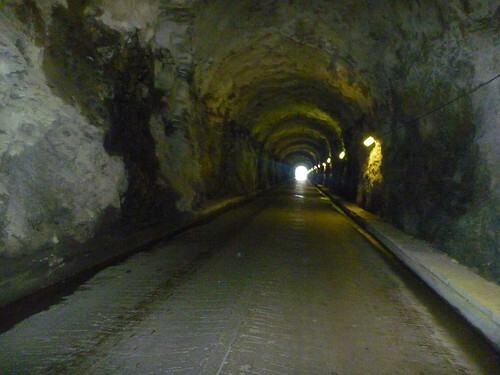 The last steep stretch before the dam includes a long, wet tunnel (boo!). 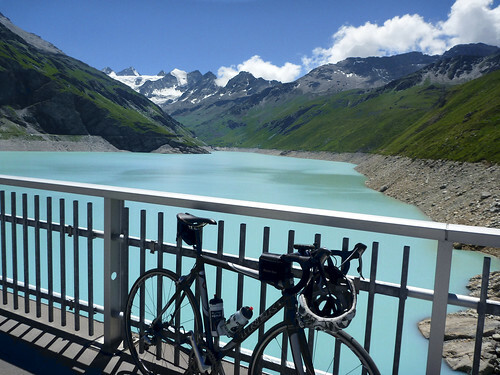 Once at the lake (2250 metres), the road continues for four more easy kms to 2350 metres. Definitely worth the effort as it leads to a small lake and views of the nearby glacier. I love rides to Alpine dams. This is a huge climb, and taking the proposed quieter route makes it even harder. But it is well worth the effort. Died and crashed on this climb during last heat-weave (begin july). I even hitchhiked last stretch (last 500m) before the dam. 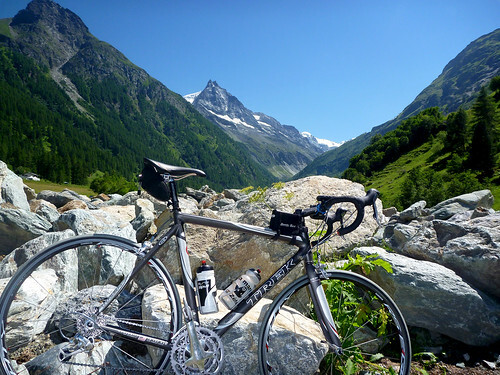 Amazing route- thanks so much for posting it, and for the suggestion to take the climb through Vercorin. I did it today and on the way down on the other side the traffic was crazy. Conor, excellent. Glad the route helped. 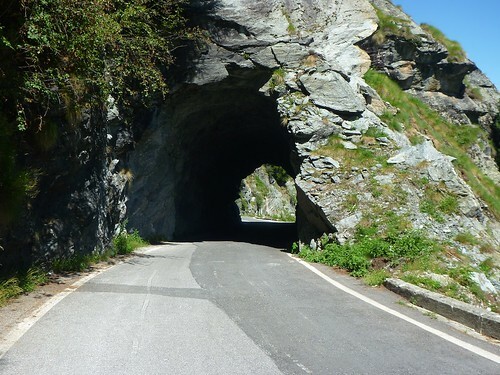 We cycled the same loop (from Sion) in 2009 but road to Vercorin was closed due working near tunnels. We took paralel road (white line on Michelin map) leading to Vercorin too and then climbed the Dam. 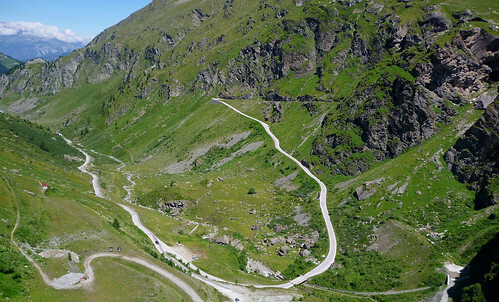 Opposite side is interesting too with cliff stretch and fun hairpins below. Back to Sion we went on Rhone cycle path leading along river. Nice route.